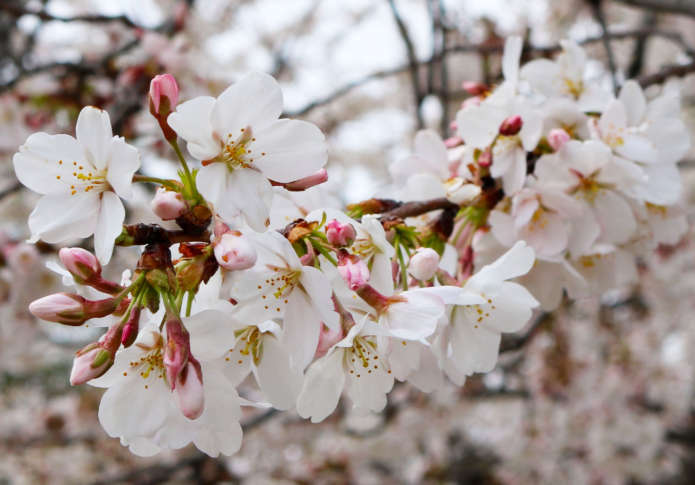 As the cherry blossoms in the D.C. area peak and bloom, the best of the florets get the spotlight. Here are photos from the 2017 blossom season. If you have photos, send them to WTOP, @WTOP on Twitter, email talkback@wtop.com or submit them through the WTOP app.